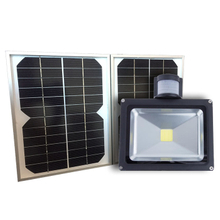 Marine lighting is extremely demanding and requires best possible lighting options. 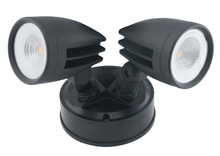 These lights are required for underwater illumination of docks or boats. Designed for different types of marine applications, at Everglow Lighting, we offer world-class boat lighting systems, including LED boat lights, These lights are ideal for power use and also offer durability, safety and longevity. 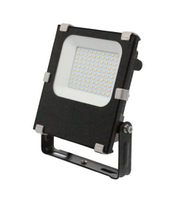 Our LED boat lights can be easily installed and are both functional and stunning. 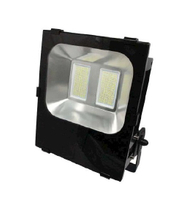 Therefore, with our boat lighting options, you can enjoy your boat time more and worry less about changing or fixing the lights, unlike the traditional options. 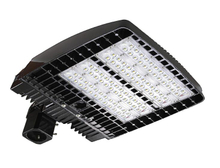 Being highly resistant to corrosion, moisture, vibration as well as UV radiation, our lights are designed to last longer. This simply means that there are no frequent repairs or replacements, thereby helping you to save huge. 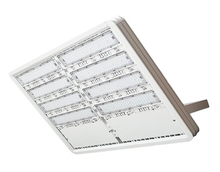 At Everglow lighting, we offer a comprehensive range of LED lighting options. Therefore, with us, you can find the one that precisely caters to your requirements. Apart from offering quality products, we also offer continuous support, that adds value to your experience with us. We manufacture, distribute, conduct product testing as well as product maintenance. For this reason, we own professional test facilities. 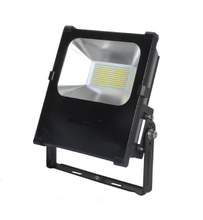 Therefore, we are capable of providing LED testing services for both, businesses as well as consumers. All our staff are well trained and carry rich experience. 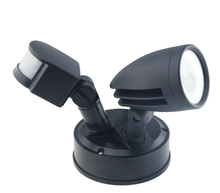 They will assist you in choosing as well as installation of the LED lights. Successfully completing numerous industrial and commercial projects across Australia, we have extensive experience in this field. 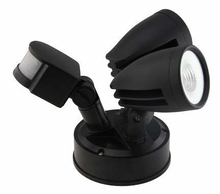 We also offer a variety of indoor lighting options and 12-v garden lights. 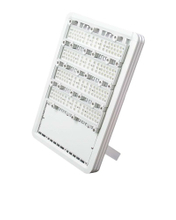 Therefore, with us, you will find the best possible lighting solution for all your LED lighting needs. 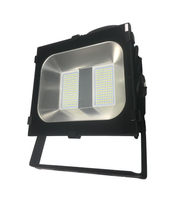 You can directly reach us on 1300 133 471 or drop an email to info@everglowlighting.com.au, to know more about our products. Our friendly staff would be happy to assist you.